As we know Christmas is just about to come. Few weeks are left and people are doing preparations for this big event. All the Christians from all over world celebrate his religious event as a part of their religion. 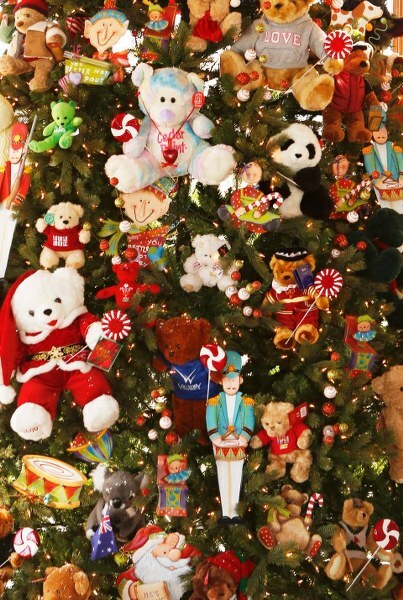 They decorate their houses, buy good clothes, exchange gifts, make wishes and many more. It is a long awaited festival of the year that comes once in a year and without the Christmas tree its celebration is incomplete. There are few months left on the arrival of this spectacular day. People are doing preparations, buying dresses, started declarations and many more. 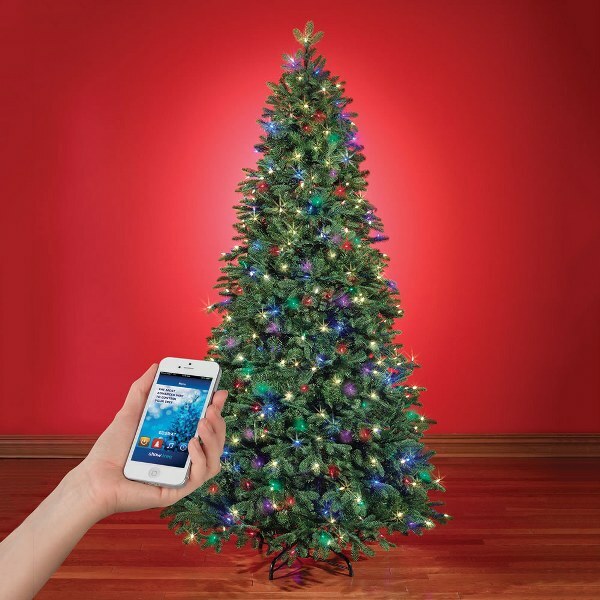 Decorating a Christmas tree could be costly and complicated but below are some cheap and easy ways to decorate the Xmas trees. 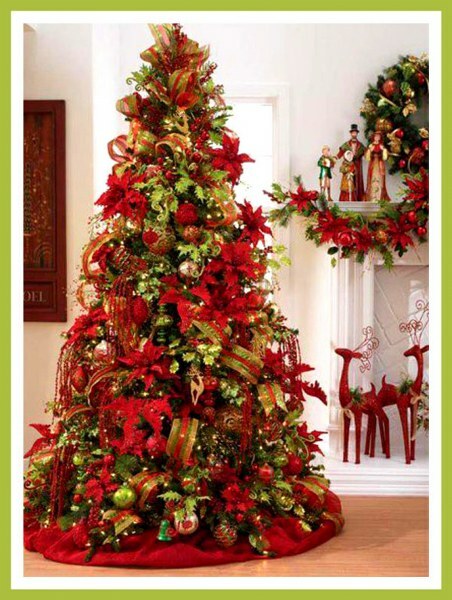 Here we are sharing top ten best and cheap Xmas Trees decorating ideas in affordable prices and budget. 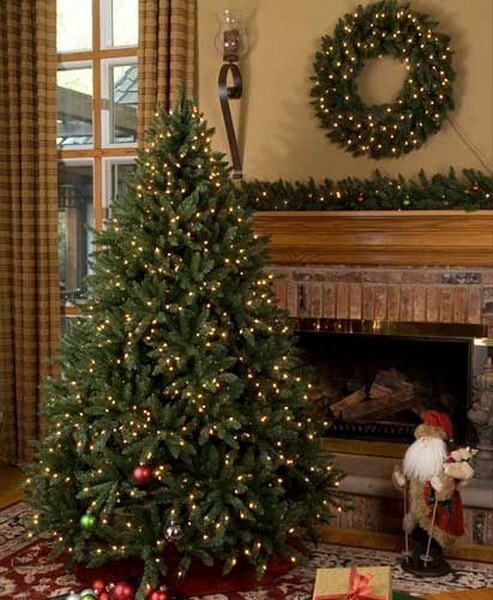 We can buy gold and silver colored, shimmery, thin wired snowflakes and hang them from the top of the tree to its bottom. 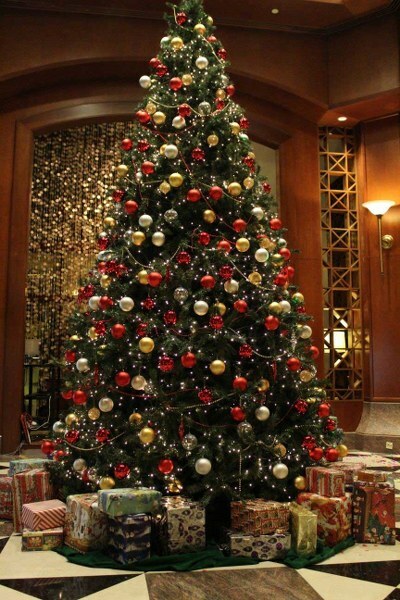 It is a simple and decent way of decorating the Christmas trees. We can pick some vintage and classical ornaments to hang in harmony on the Xmas trees. We can start with a vintage pick such as a beautiful golden owl and can move onto a modern find like a hot red filial to balance it off. Other classical utensils could also do the purpose. Typical winter animals such as Reindeers and Fox could be attached to the tree with red ribbons around them to make an ideal and cheaply decorated Christmas tree. These toy animals could be made out of cardboard or any fabric such as cotton, felt or wool. 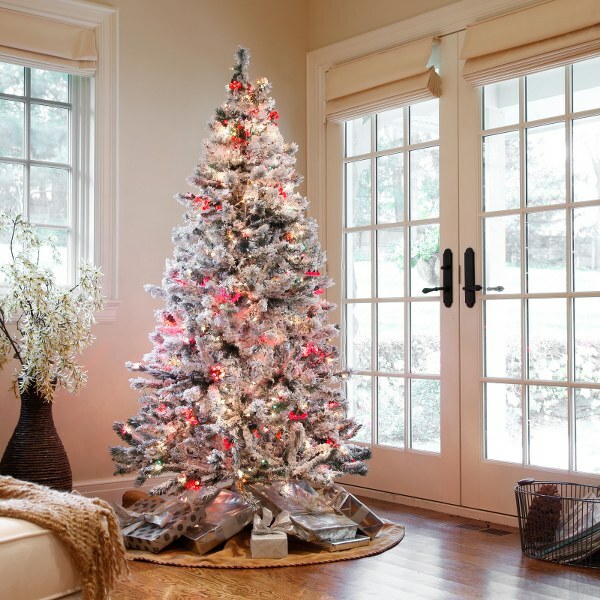 The trickin this decoration is to skip the classic evergreen and pick a tree in an nontraditional color like a winter white. 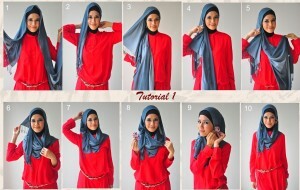 The more unexpected the color, the bigger the impact it would make. 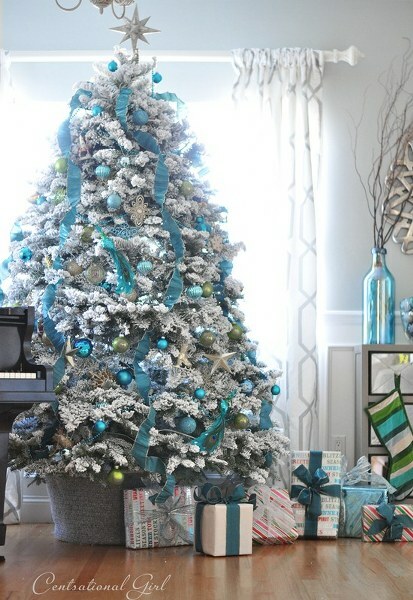 It is not necessary for every Xmas tree to be more than 6 foot so a table top version can be magnificent without occupying every inch of your room. We can also cut the budget on its ornaments as they would also be petite sized. Every day small objects could prove to be very useful when looking on to decorate a cheap Christmas tree. 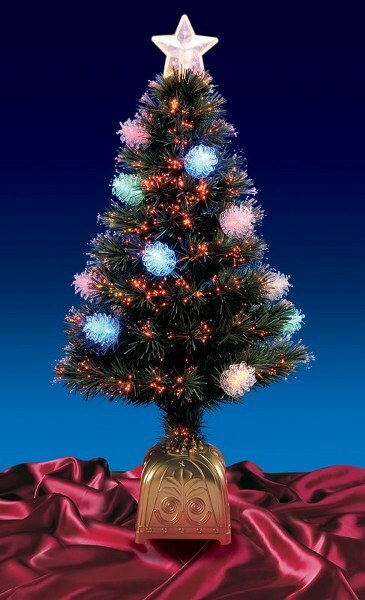 We can hang almost anything with neon stars to shocking lime green plastic balls. It is not necessary to follow the red and white Christmas theme. Garland instantly brightens up the dull Christmas tree. 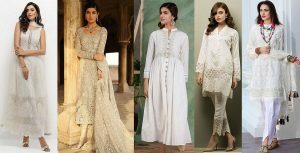 We can choose a number of color tones from pale pink to charcoal gray and even untraditional colors such as creamy ivory. The technique is to drape the stands softly along the branches. By using whimsical tepee ornaments and sunset-colored gift wraps, turn your Christmas tree into a southwestern desert tree. Cactus could also be hanged on the tree. Glittered acorns, birch sticks, wreaths, hoop art, and feathers could give an elegant rusty look to your Christmas tree without compromising on the budget. 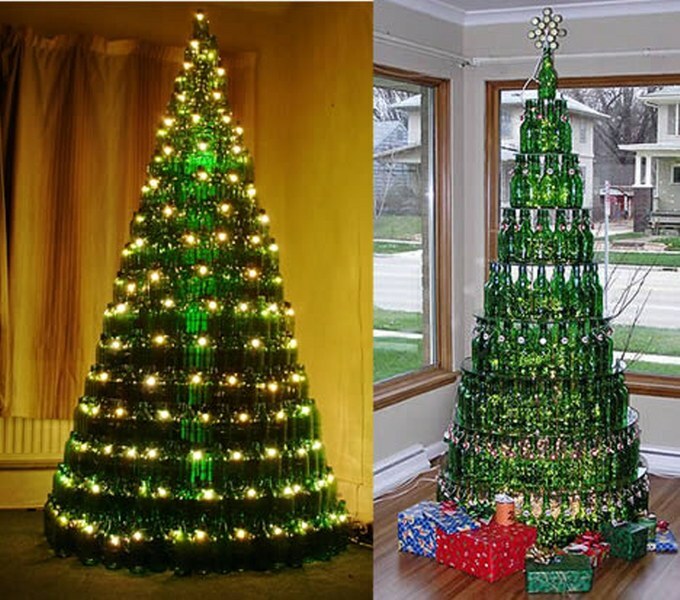 One of the cheapest and the easiest ways to brighten up your Christmas trees is to use half cut spare plastic soda bottles, in shades such as green, blue and gold. 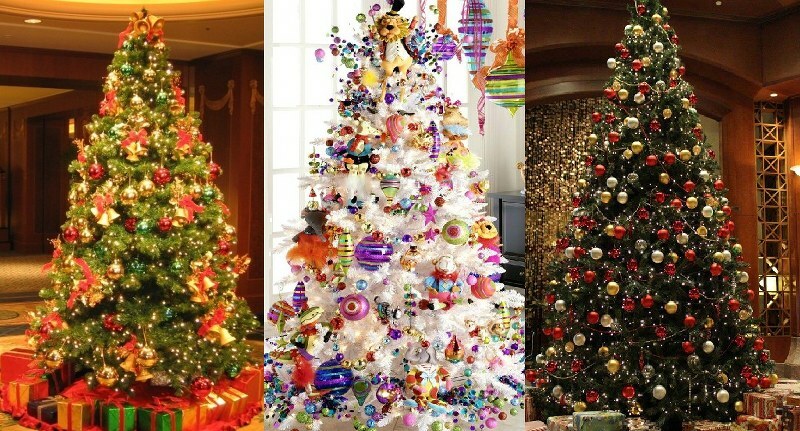 Placing them symmetrically over the tree could glow it up.